An independent K-12 school in Huntsville, Alabama. After six months of partnering with us, there was a notable jump in both blog and landing page traffic on their website. They vastly exceeded their event attendance goals when we implemented a productive marketing strategy. Through a custom-tailored inbound marketing strategy, they generated an exceptional increase of leads through their website. Being a major leader in education, Randolph wanted to fortify its notable status in the community. They were missing a holistic marketing strategy and plan and underutilizing their online presence. They were not capitalizing on the growth that campaign management, lead capturing, or online advertising can bring a nonprofit. 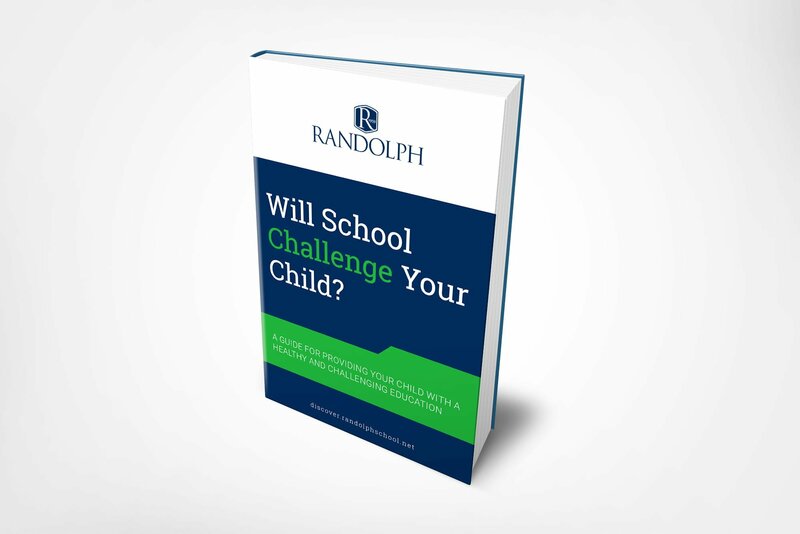 We assisted Randolph School by introducing them to inbound marketing. 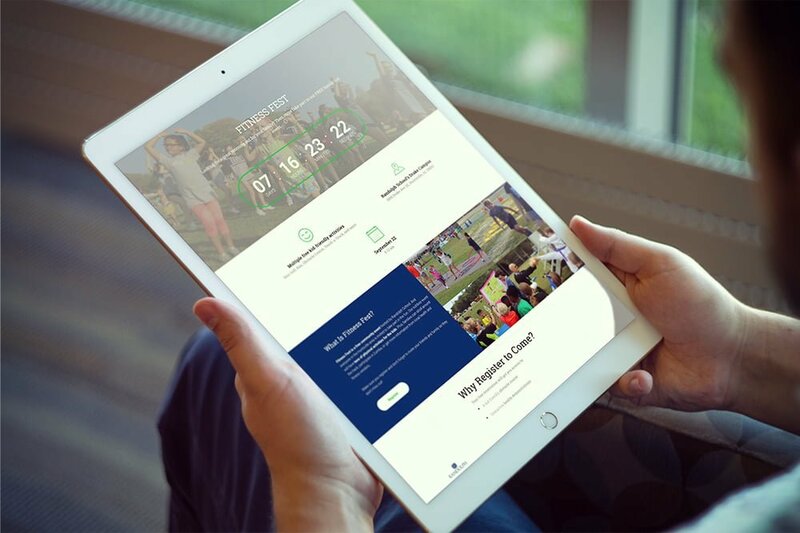 After determining their target audience, we formulated a complete marketing strategy and plan that has remarkably increased event attendance, brand awareness, and lead generation. From the very beginning, Image in a Box (IIAB) has engaged with us in a meaningful way. They listen to our unique challenges and they continue to be quite patient with us as we learn the ways of inbound marketing and digital tracking […] Marketing schools is very different than most commercial marketing and they understand that. [...] Tracking the data was eye-opening. We were able to work hard to change our website and then gain real momentum when they showed us the results [...] We all look forward to continued success with IIAB at our side. Our efforts resulted in a tremendous growth in brand awareness, and a significant increase in engagement and event attendance from their target audience. Randolph School noticed that they were successful when they had a clear vision and actionable goals. We were highly successful in generating more leads from website visitors through web design and content offers. 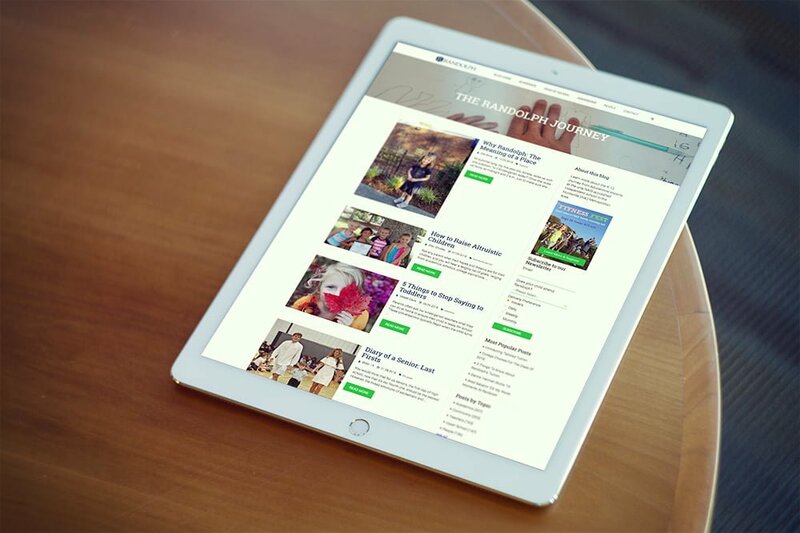 We also worked with Randolph to develop a content strategy to further establish their online presence. See the results for yourself! Let's start building your marketing strategy.